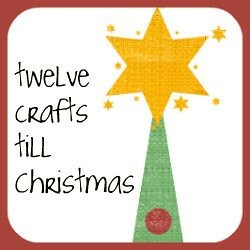 Twelve Crafts Till Christmas: the eighth craft till christmas MAY begin! Alright . . . alright . . . 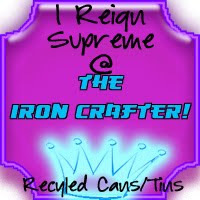 I've been fielding the question, "What is your May craft going to be?" for three days. I just couldn't decide. I'm one of those people who either knows exactly what I want, when I want it and how I want it, or I'm a gal who can't make up my mind to save my life. There's no in between with me . . . I'm sort of a gal of extremes. This eighth craft till Christmas was bringing out the side of me that can't make up my mind to save my life. Then last night as I watched my girls pretend to be mail carriers, I finally had a crafting epiphany . 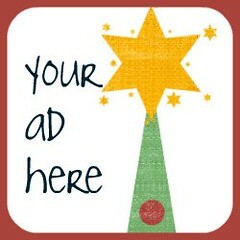 . . mailbox, letters, envelopes, mailbag, etc. Here are some cute ideas that I found today that I hope to use as inspiration as I come up with my own pretend and play set. Let the eighth craft till Christmas begin!